Come join me for my brand new class, full of brand new ideas and techniques for your lettering art. This is the class that i have been wanting to teach for quite some time. 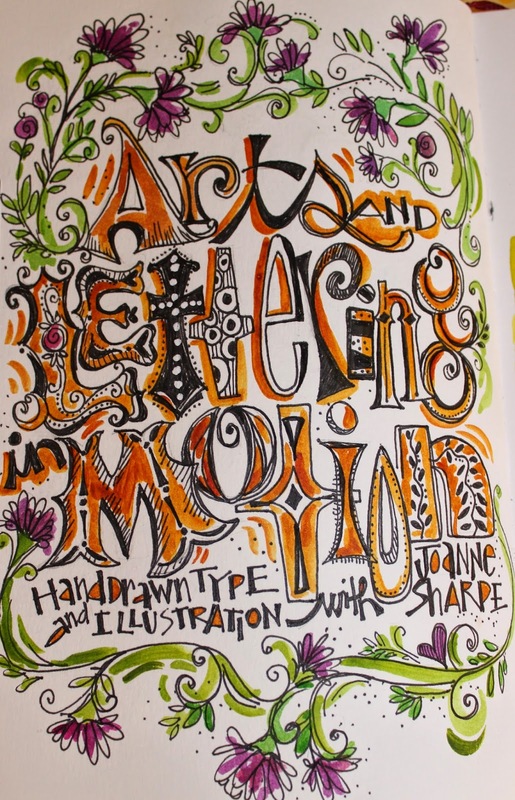 This class is all about creating lettering art rooted in typography and hand drawing letterforms. It's a simple system with results, and NO EXPERIENCE NECESSARY! 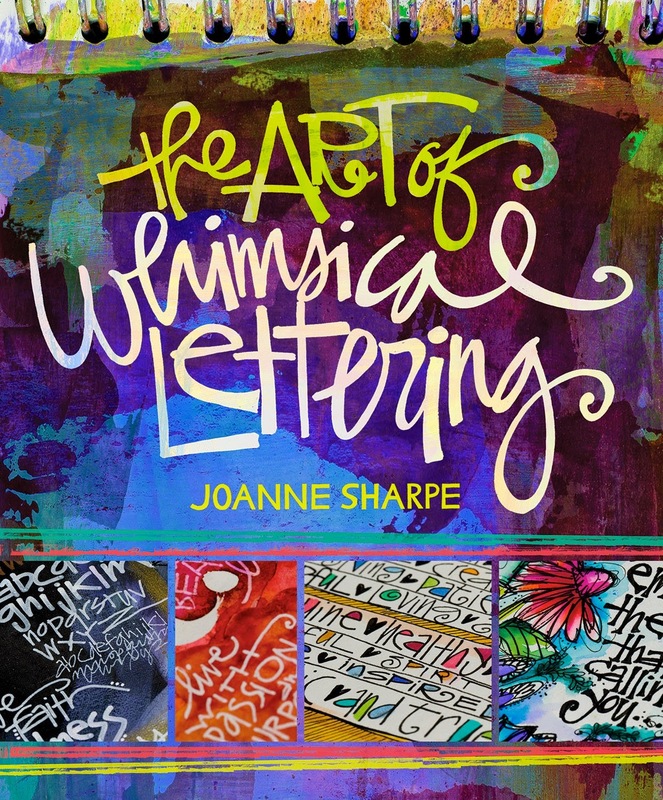 Watch everything in action, as i demonstrate each letterform and project in MOTION! I want you to SEE how to form letters, not just give you ideas about lettering, but i want to SHOW YOU HOW to actually make them with a style based in fonts and type. 1) Class runs in real time Monday July 21, 2014 through Friday, August 8, 2014. Perfect for summer art play. Five lessons will post in each of the three weeks and then remains open "forever". Enjoy the lessons at your leisure and don't fret about running out of time! 2) New class platform! From here forward, I'm excited to now offer my classes at Ruzuku.com. It's a clean, easy, great place for online learning. You'll simply create your own user name and password and never have to worry about getting locked out of Blogger again! 3) SUPPLY LIST and WELCOME LETTER will be sent within 24 hours of your Paypal receipt. If you've taken classes with me before, you'll already have everything you need. 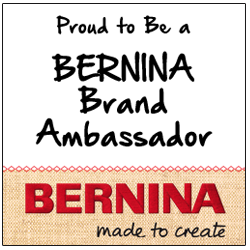 If you're a newbie joining us, you'll have fun with your new part-time job as an "art supply buyer". 4) CLASSROOM ACCESS INVITE WILL BE SENT ON OR BEFORE July 18th. 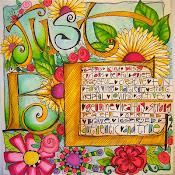 ...book swap blog hop WINNER!!!!!!! Thanks for all the fun comments about your favorite journaling tools. Twinkling H2O's, water brush, and Wink of Stella pens. Thanks for the giveaway! with your mailing address we'll send out your prize. ...book swap hopping with Gina! 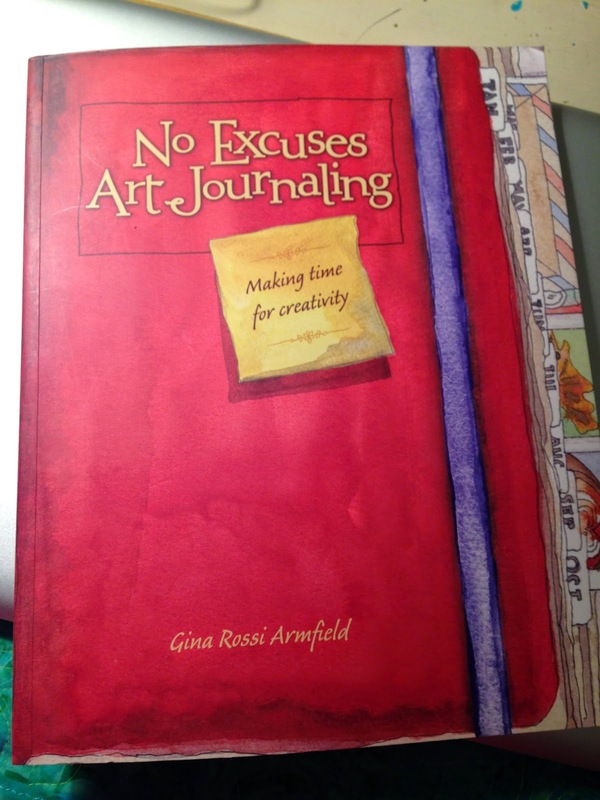 Today i'm happy to share with you, this awesome book "No Excuses Art Journaling" by my awesome art friend Gina Rossi Armfield. I met Gina at CHA this year at the F&W/Interweave booth where we share our publisher. This book is chuck full of hundreds of ideas on how to document your life keeping a daily, calendar type journal with tons of creative prompts. She's been making documented life journals for years. It's packed with Gina's directions, color palette ideas and beautiful artwork and watercolor pages, art eye candy! Have fun, make time for your art every day and go play! So this is a "book swap giveaway". 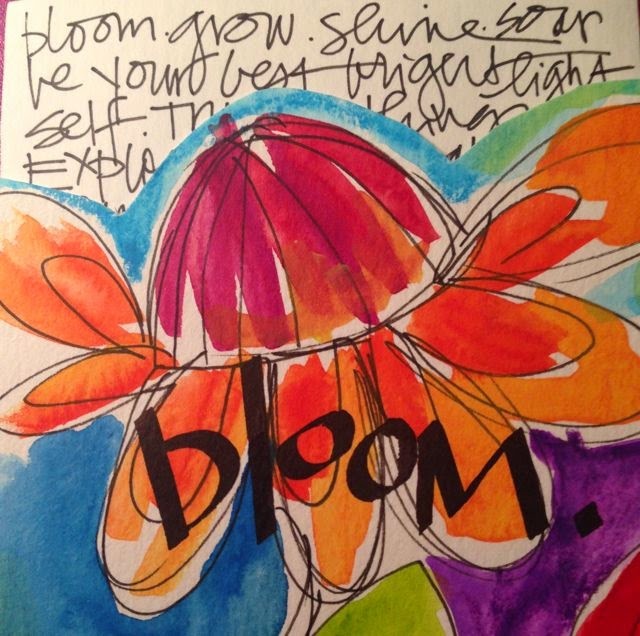 NO EXCUSES ART JOURNALING here on my blog. WIN A COPY OF MY BOOK!!! You have to enter to win. 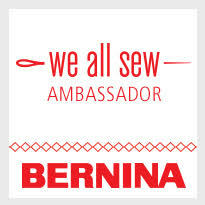 ENTER HERETO WIN A COPY OF GINA'S BOOK. IN A COMMENT, LEAVE ME THE ANSWER TO THIS QUESTION. COME BACK ON JUNE 18TH TO SEE IF YOU WON. Question: What are your three favorite art supplies to use in your art journals?